Bennie is the Founder of Just Tryna’ Graduate. He started the community in January 2018 to help Black students navigate graduate school. In addition to running the JTG blog, he writes about his experiences as a grad student. Bennie holds a Master’s from Northwestern University and a Bachelor’s degree with Honors from Dartmouth College. He is currently pursuing a PhD in African American Studies. Ana is the Digital Media Manager of Just Tryna' Graduate. She is an advocate of graduate student mental health and work/life integration. 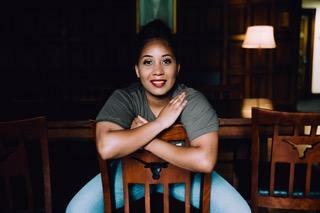 Ana holds a Master's from Northwestern University and a Bachelor's degree from Swarthmore College in history with minors in Latin American studies and Black studies. She is currently a PhD student studying history. Crystal is the Marketing & Communications Intern for JTG. She is a recent graduate of Howard University, where she received a B.S. in Psychology. Currently, she is studying at California State University, Long Beach, pursuing a Masters in Social Work. Her personal interests include yoga, travel, and supporting minority-owned businesses. I am a recent graduate of Calvin College where I currently serve as an admissions counselor. Throughout my undergraduate years and as a working professional, I've gained a multitude of information about what it means to efficiently research and prepare for graduate school. As a JTG contributor, I hope to inspire those who are seeking insight on how to successfully further their education. Carmen is an undergraduate student at Howard University, where she is pursuing her B.A. in Africana Studies and Political Science. She plans to attend graduate school to obtain her PhD in Africana Studies, and pursue professorship at a leading research institution of higher learning. 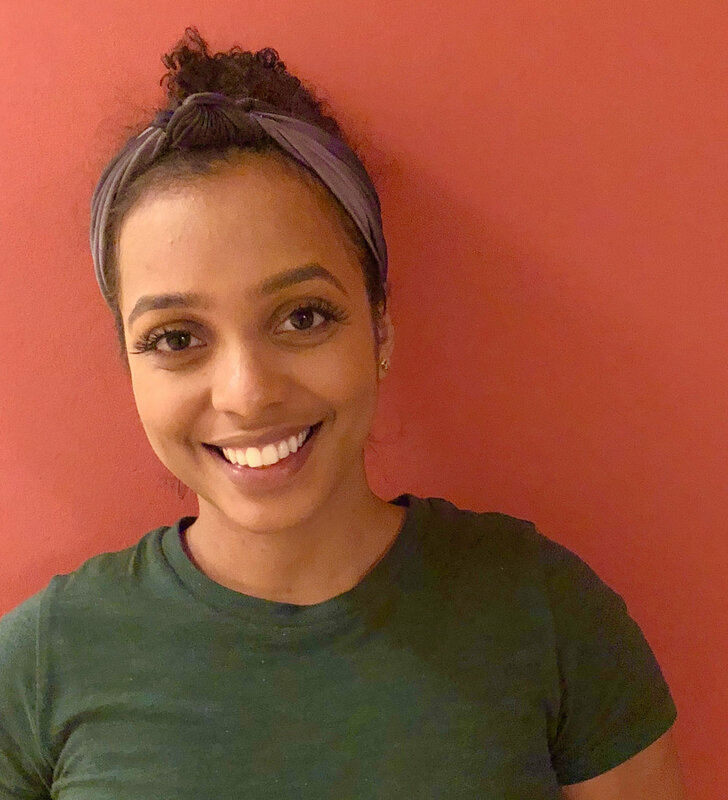 Carmen is proud to be both a Mellon Mays Undergraduate Fellow and a 2018 Frederick Douglass Global Fellow, and is committed to creating, taking, and opening space for young Black students in the world of academia. Joy Melody is a Master's Student at the University of Iowa who studies the sociology of sports and health communication within the education system. When she is not busy completing work for class she enjoys writing for her blog, running with her dog, and hunting down guests for her podcast. She is a native of Fort Worth, TX. Samantha Dawn Martin is a MA/PhD Student in Sociology at Georgia State University from Chicago, Illinois. Her research focuses on the intersections of race, gender, class, and sexuality, particularly as they apply to the experiences of Black and Latinx women and adolescents. She currently lives in Atlanta with her two cats, Edward and Alphonse. Donovan Burriss is a Sports Management M.S. Student at Indiana University of PA. He graduated from Frostburg State University with a B.S. in Kinesiology while also focusing on Management and Small Business Administration. Alexis Harper is a graduate of Fisk University (B.A.) and Virginia Tech (M.A.) with plans to attend Howard University for her PhD. She focuses on African American literature between being a pop culture junkie and cat lover. I'm from Baltimore City and graduated from Johns Hopkins University with a degree in Spanish and Public Health. Currently, I am an MPH student at Columbia University in the Department of Health Policy and Management. I hope that sharing my experiences and advice will help guide others on this journey just tryna' graduate. 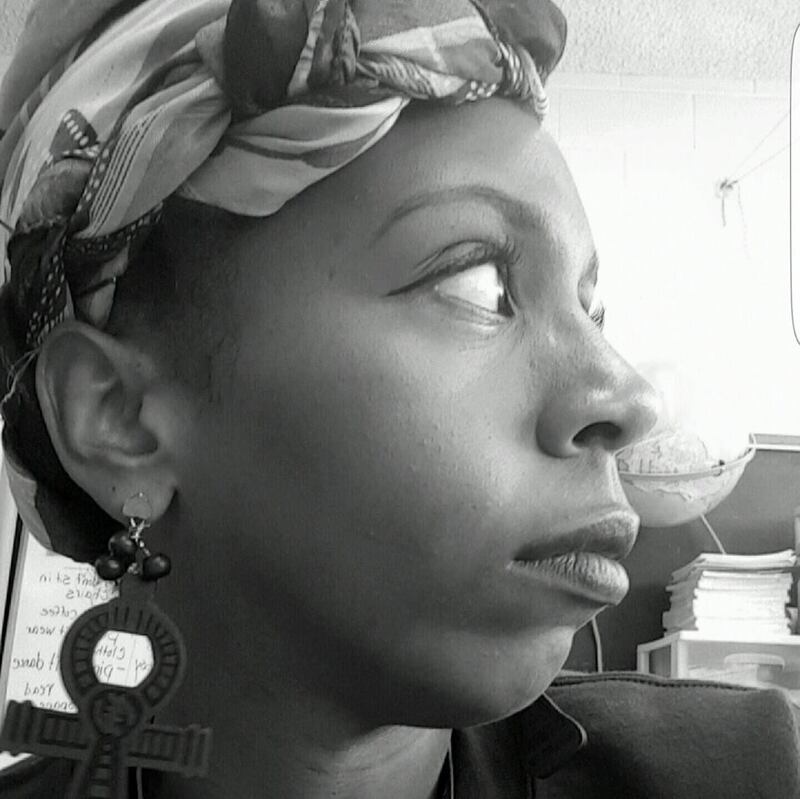 Rae'Jean Spears is a MA student in English Literature at Southern Illinois University Edwardsville where her research focuses on the intersections of Black Southern women writers and storytelling, particularly as it relates to trauma. In her spare time she enjoys journaling, loving on her plants and trying new recipes. She is a native of Meridian, Mississippi. Tiyanna Stewart is an incoming HBCU Fellow at Columbia University where she will be pursuing an M.S. in Nonprofit Management. She recently graduated from Howard University with a B.S. in Human Development and a French minor. She is interested in Black girlhood, giftedness, and identity development in educational settings. Outside of the classroom she enjoys learning how to DJ and eating pho. Destiny is a Senior at Sam Houston State University pursuing a B.S. in Education with a minor in Psychology. After completion of undergrad she plans to enroll in a dual M.A./PhD program in Counseling Psychology. 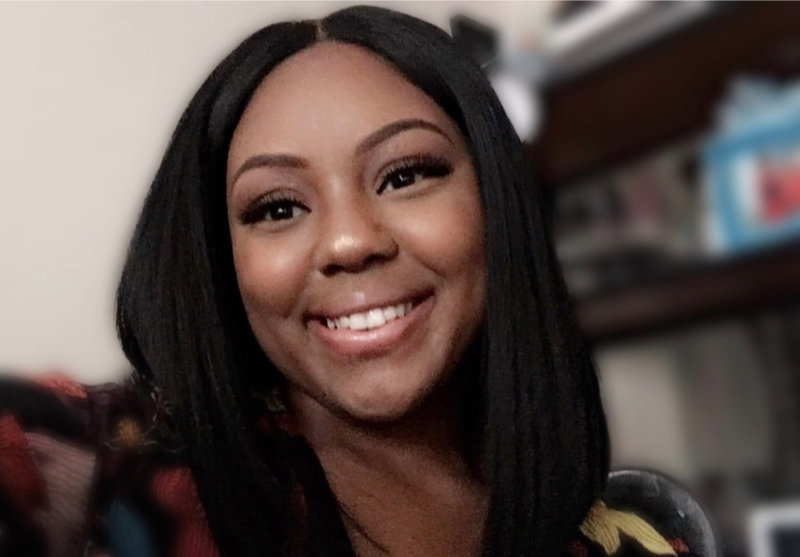 With her education she hopes to bring awareness to mental health in predominately black communities and school systems across the United States. Derrick is from Bellflower, California and earned his Bachelor of Arts degree in Sociology from California State University, Fullerton. He is a current doctoral candidate in Counseling Psychology at the University of Oregon, where his research is focused on exploring factors that facilitate and hinder the academic experiences of Black college students. Derrick views laughter as self-care and tries to do so as often as possible. DeAnza Cook is a Ph.D. student of U.S. History in the Harvard Graduate School of Arts & Sciences. Born and raised in the "Dirty South," she began her academic career at the University of Virginia as an undergraduate of the Class of 2017. DeAnza studies the history of policing and incarceration in America with a particular focus on the gang and drugs wars of the late 20th century. In her spare time, she enjoys Netflix, Taco Bell, and frequent wine nights in order to survive the chaos that is graduate school. 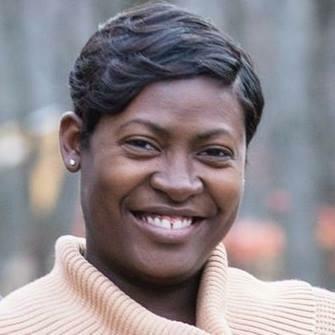 Raven K. Cokley is currently a doctoral candidate in Counselor Education at the University of Georgia. She earned her Master’s in Professional Community Counseling from UGA as well, and her Bachelor’s of Science in Psychology from the University of Central Florida. Raven is also a National Certified Counselor (NCC). In addition to being a full-time doctoral candidate, Raven enjoys tweeting (@brilliantblkgrl), blogging, watching reruns of The Golden Girls and napping. She is a native of Sarasota, FL. LaFarin Meriwether is a PhD student in Higher Education program at Florida State University. Her research focuses around Black female identity development. She holds a B.S. in Agriculture Economics and a B.S. Agriculture Education, Communication, and Leadership from the University of Kentucky. She received her M.B.A from the University of Cincinnati. She is looking forward to sharing her experience. By day, Kristen is a Communications Manager for a healthcare company. By night, she is earning her Master’s in Public Administration at Baruch College’s Marxe School of Public and International Affairs with the goal of furthering her career as a healthcare executive. Kristen believes that while passions are meant to be pursued, passions should also contribute to a comfortable lifestyle. Kristen provides mentorship and advice about living out your passion, work-life balance, time-management, career advancement, and other related topics on her blog: The Mod Mentor. Quantrilla (Quanny) Ard is a personal development writer who lives in the DC Metro area with her husband and three littles. In addition to being a dedicated wife and mother, she is a entrepreneur, doctoral student, and curator of all things lovely. She writes as The PhD Mamma about things she knows to be true in both personal and professional areas, hoping to encourage others to do the same. Her life goals propel her quest to share her journey with others - to walk alongside them and encourage them with words, deeds, and wisdom. Quanny believes in the power in collective strength, community and fellowship. You will find her wherever people are sharing stories of triumph. 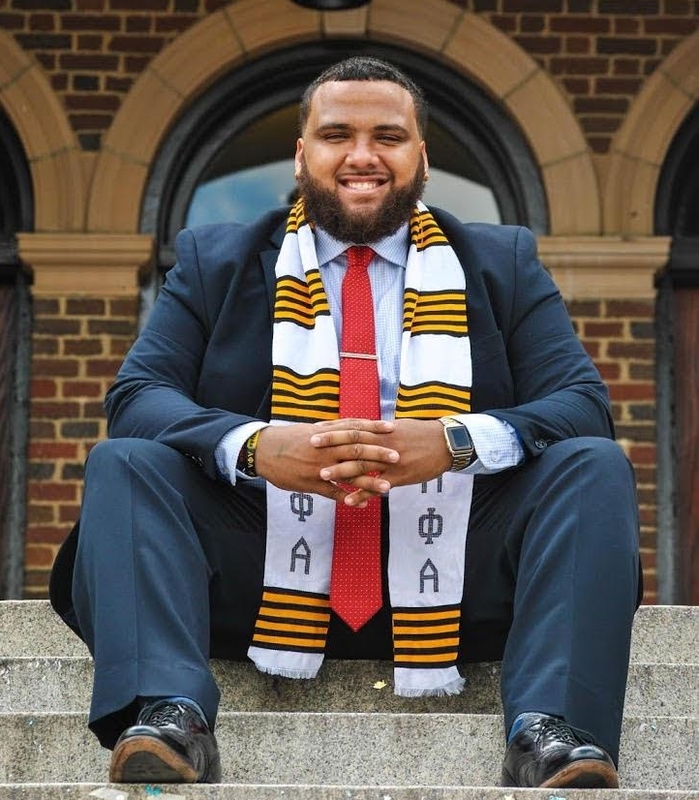 Maconel James is a recent graduate of Towson University, where he received a B.A. in Business Administration with a focus in International Business. In the near future he plans to obtain a MBA from a top business school. He is excited to share his journey to and through graduate school to help motivate others to reach their true educational goals. He currently lives in Baltimore, Maryland and has recently started a career as a Talent Acquisition Professional. Marques R. Dexter is a Sport Management & Policy Ph.D. student at University of Georgia, where he also obtained his M.S. from the same program. A native of Philadelphia, he obtained his BSBA in Sport Management from Robert Morris University. His research looks at the identities and experiences of academically & athletically high-achieving African American/Black male athletes. Sierra Corbin, a Detroit native, is a student in the Experimental Psychology Ph.D. program at the University of Cincinnati. She holds a B.S. and M.A. in Psychology from the University of Georgia and the University of Dayton, respectively. Her research focuses on the embodied and action-specific properties of visual-spatial perception in real and virtual environments, specifically focusing on the intersection between visual perception and non-visual/cognitive information. Outside of the lab, TA-ing, and her classes, she enjoys curating song playlists, baking, scouring Ulta and Sephora during sales, and visiting various art venues. I'm a middle school teacher by day and first-year doctoral student by night. I currently live in Atlanta, Georgia. Let's talk race, gender, education, and grad school! Find me on Twitter @AsiaHasSpoken. Michael Simoni is an Ob/Gyn Resident at Yale-New Haven Hospital. Originally from South Florida, he spent his college years in the woods at Dartmouth College, before migrating south to Boston to attend Harvard Medical School. He spends most his free time watching sports and binge watching his next Netflix series, while reading up on his academic interests such as women's mental health in infertility and obstetrics. I am a PhD student in Neuroscience at the University of Kentucky from Chicago, Illinois. I graduated from the University of Missouri-Columbia with a B.A. in Biology. My research focuses on the immune responses that occur during stroke in the brain. I hope to encourage other minorities to pursue careers in STEM by sharing my experiences and insight. 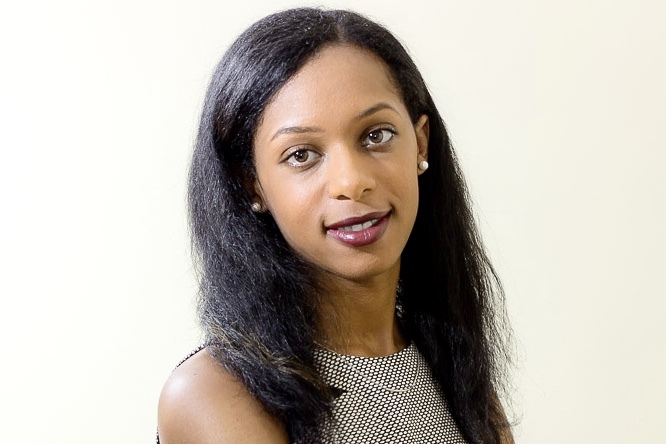 Deja Clement is originally from Upstate NY, a recent BA psychology graduate of West Virginia University, and a McNair Scholar. She's currently a Clinical Psychology PhD student at Oklahoma State University. She's interested in support for depressed or suicidal minorities and spreading mental health awareness within the minority community. As well as lover of food and cooking.